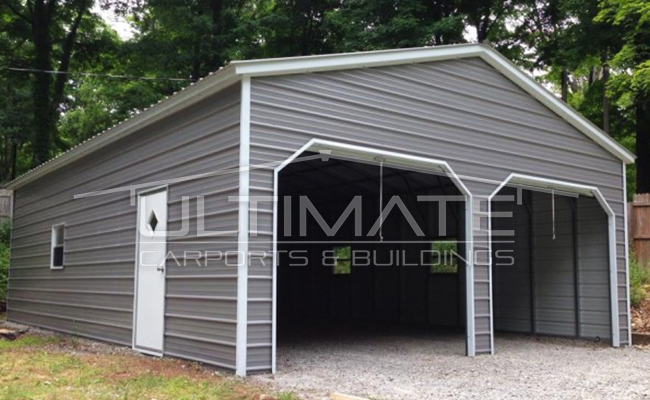 Our metal buildings are built to withstand any conditions. All come factory direct with an engineer certification for 35PSF and 140MPH as a standard option. Shopping for your ultimate garage package has never been easier. 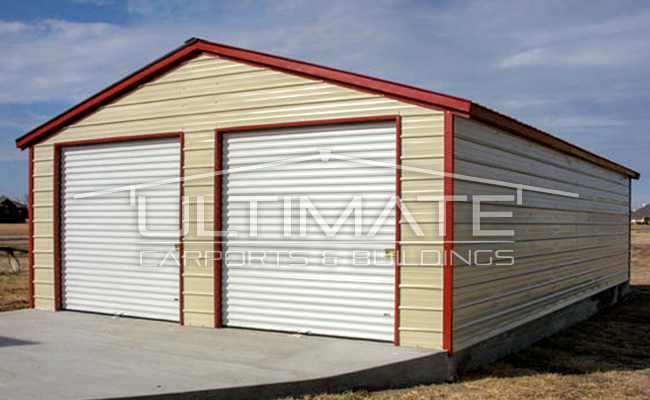 Every metal building we offer has a 20 year warranty on materials as well as a 90-Day Workmanship warranty. 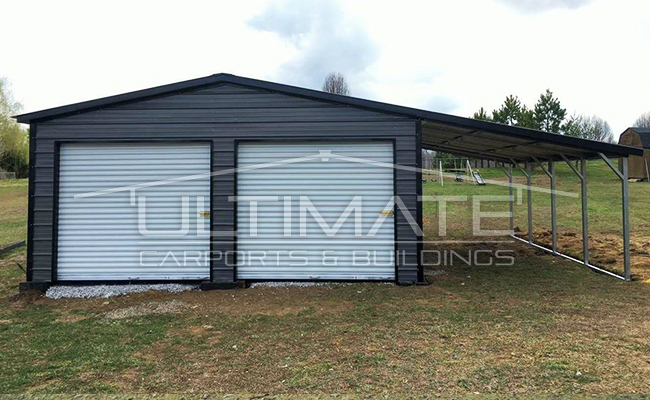 Three different roof styles add another degree of versatility with these metal buildings for sale. 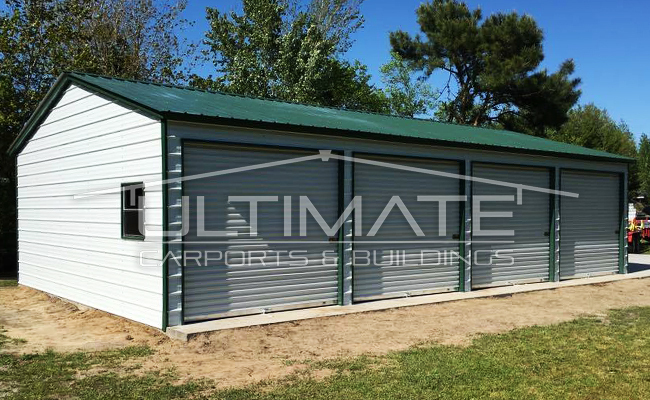 We understand storage buildings, metal garages, and even commercial steel buildings but we also understand budgets are a huge factor. 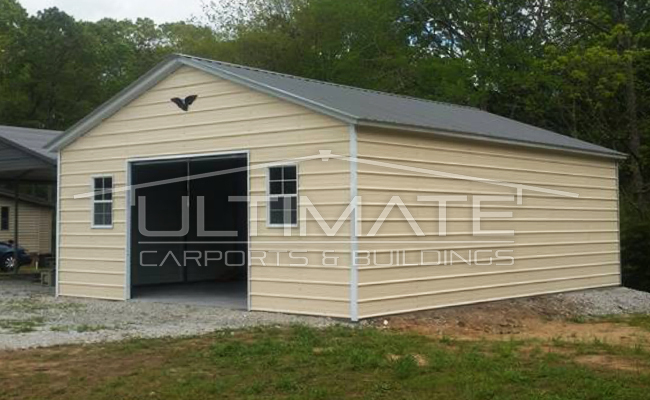 It is for this reason that we pride ourselves on offering the “Ultimate Metal Building” at very much affordable prices. 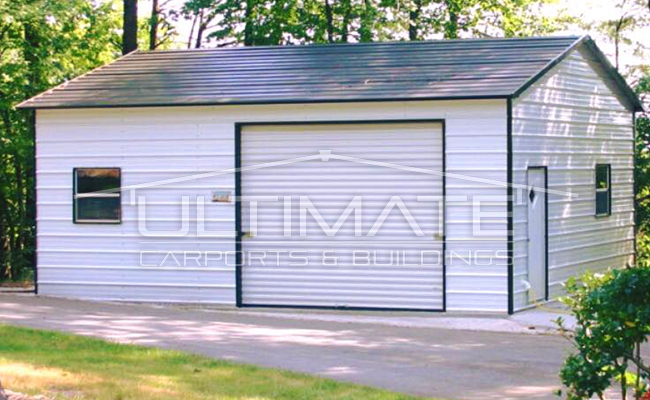 With an enclosed metal garage comes the need for access. 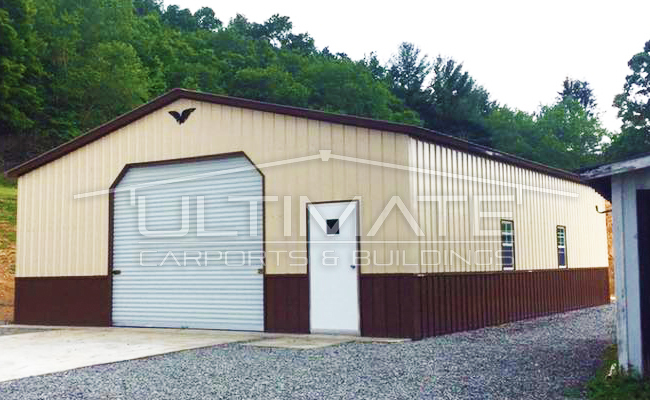 Your Ultimate Metal Building can be customized with multiple garage doors and various sizes including: 6’x7′, 8’x7′, 9’x8′, 10’x8′, 10’x10′, and 12’x12′. 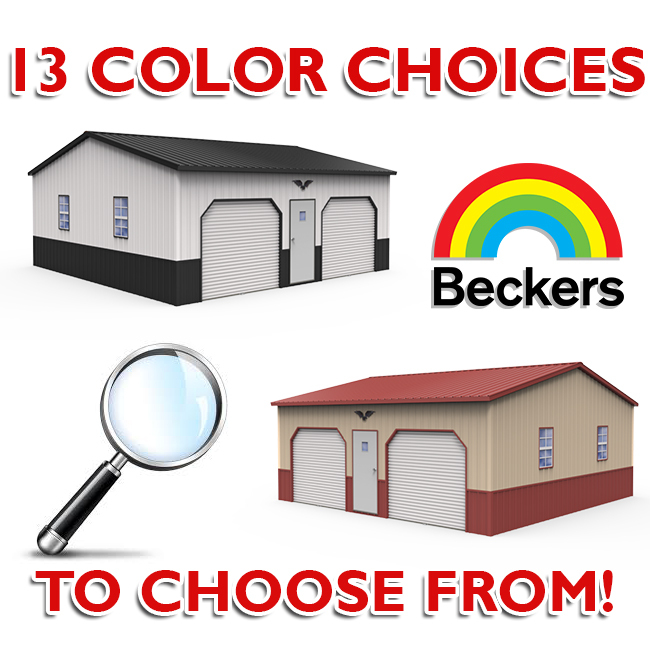 Along with the multiple door possibilities, the metal buildings can be totally customized with multiple color configurations! The metal buildings for sale here are second to none. 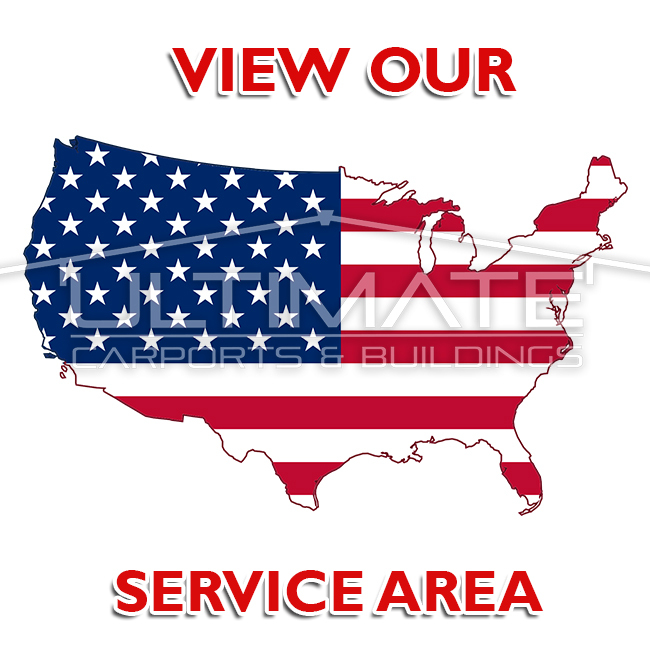 Only the highest quality buildings will do for our customers. 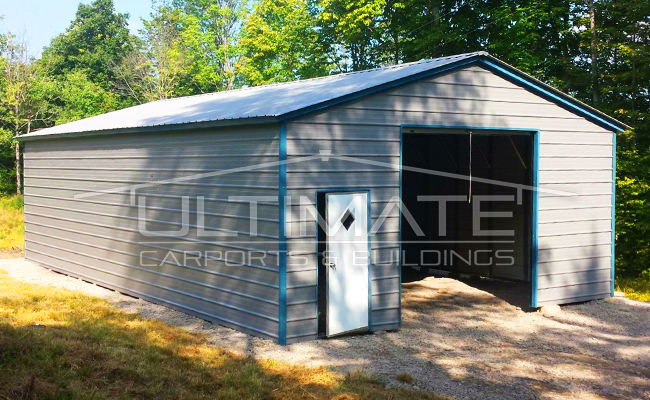 We also offer insulation for all enclosed metal buildings as an optional feature, as well as custom color match packages. 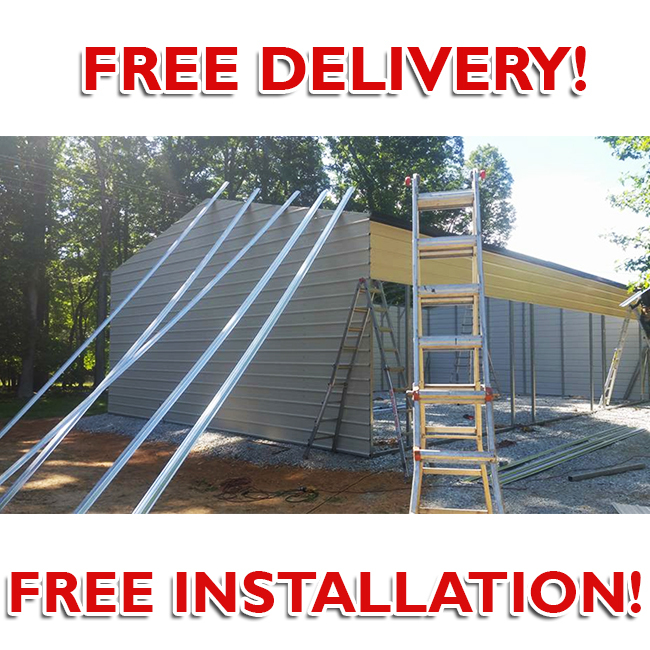 Satisfaction is the goal and these rigid metal buildings do an excellent job with helping us achieve that!